Boys and Girls Clubs of Canada (BGCC) is a leading provider of quality after school and out-of-school programs to children and youth. This year, July 16th-21st, Market Square celebrates the 29th Anniversary of Buskers on the Bay! During Buskers, Market Square host a carnival on the boardwalk. 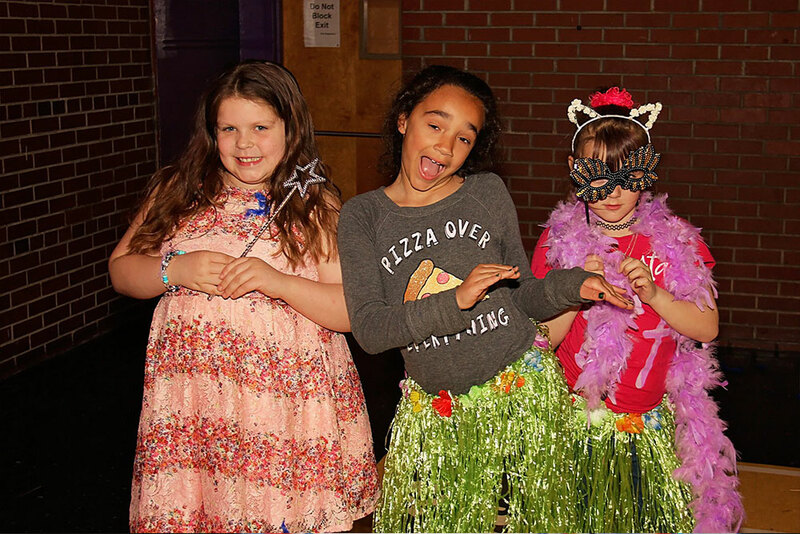 For years the carnival has been run by Saint John Boys & Girls Club with proceeds going to children and youth programming offered at the Club. 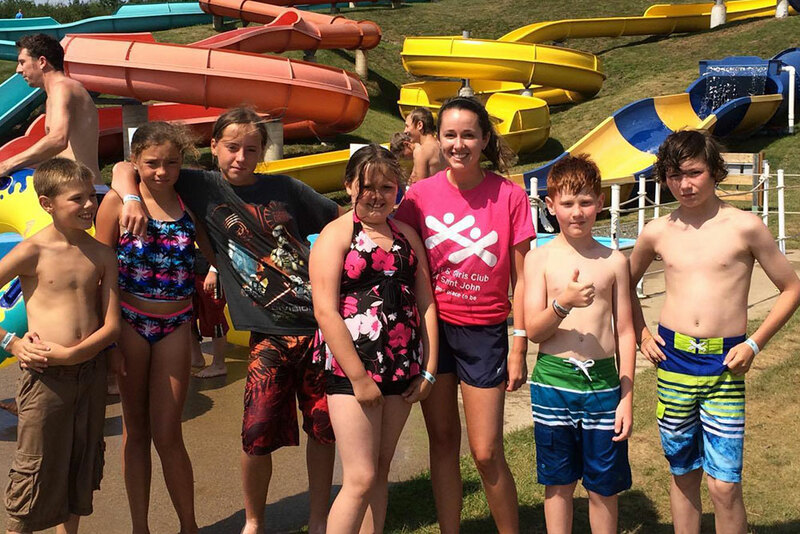 The Boys and Girls Club of Saint John offers licensed Summer Day Camp. 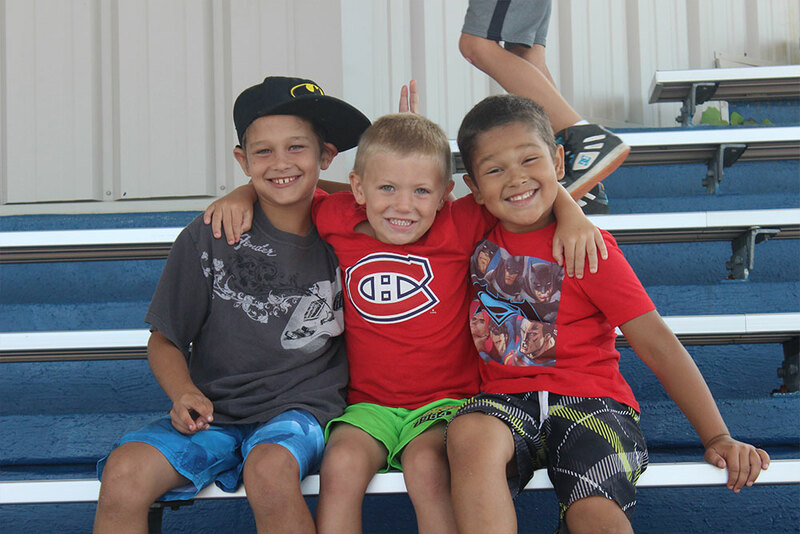 Our themed day camps will run Monday, June 24 to Friday, August 30, 2019. 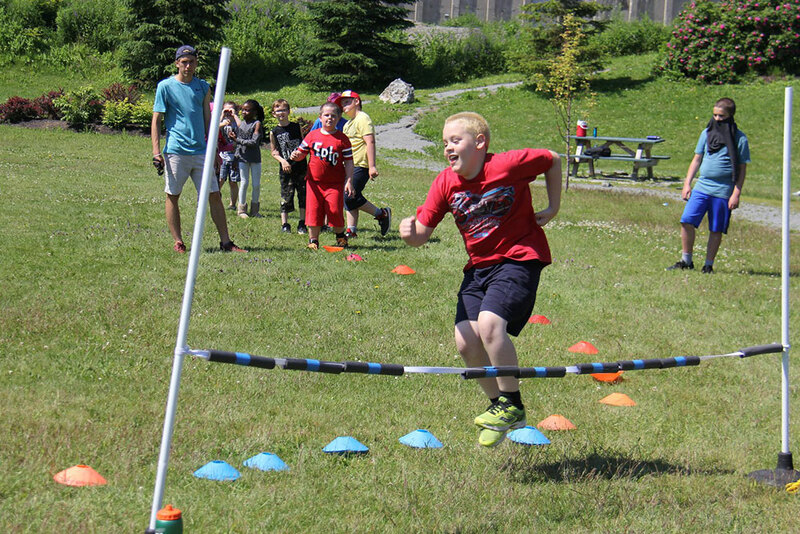 The program is open to children ages *5-12 years in the greater Saint John area. Register today! See the latest Gold Rush Winner! By submitting this form, you are consenting to receive marketing emails from: Boys & Girls Club of Saint John, 1 Paul Harris Street, P.O. Box 2441, Saint John, NB, E2L 3V9 Canada, https://www.sjbgclub.com/. You can revoke your consent to receive emails at any time by using the SafeUnsubscribe SafeUnsubscribe® link, found at the bottom of every email. Emails are serviced by Constant Contact.